This is a set of four wooden chairs in classic style. These chairs are made from solid wood with natural finishing to keep the texture wooden. They are also made in traditional style with a curved back whereas the seat has a slatted style. The size of seat is 17-1/2 inches. These chairs can be used at office, patio, indoors and for many other occasions. Since they can be folded into compact size the storage will not be a problem. You can take these seats out whenever you want to sit outside and simply fold it when you are done. Since these chairs are plain you can also decorate them with colorful cushions, patterned sheets and other décor ideas. Winsome chairs are sturdy and will remain placed while you are sitting. These chairs don’t require building either so you don’t have to worry about assembling them. Many customers who bought this set of wooden folding chairs appreciate the quality and comfort. The color is also attractive and vintage-looking which simply adds charm to your setting. These chairs might be a bit expensive but since you are getting a set of four you will not regret spending your money on these chairs. They are made from strong material. The color and style is classical vintage. This is a set of four chairs. They can put off people who want more stylish chairs. 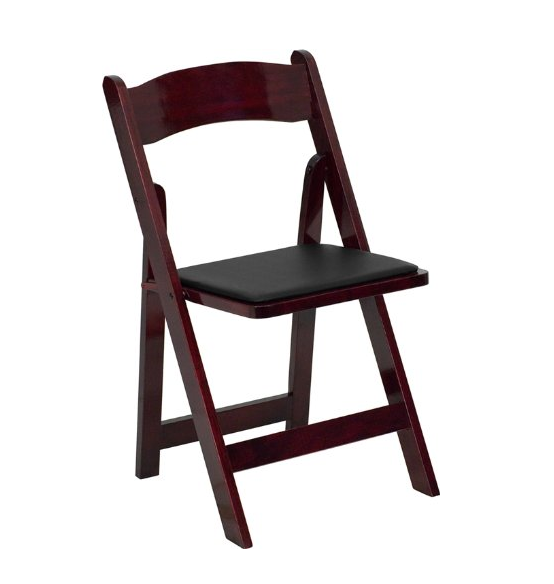 This is a mahogany finish wooden folding chair that is coated with clear lacquer varnish as well. The finish makes the chair look shiny and beautiful. It is also lightweight which makes it easier to move around. It also has a waterproof detachable seat for comfortable seating. The seat is covered with black vinyl padded upholstered sheet which complements the mahogany frame of the chair. The joints of chair are secured with nails and glue so it stays put. You can simply fold it and store it whenever you want to free more space. Because of its look it can be used in multiple indoor and outdoor settings. It is the overall look of chair that has won customers’ hearts. It is also sturdy and stable so it will not wobble when you are sitting on it. 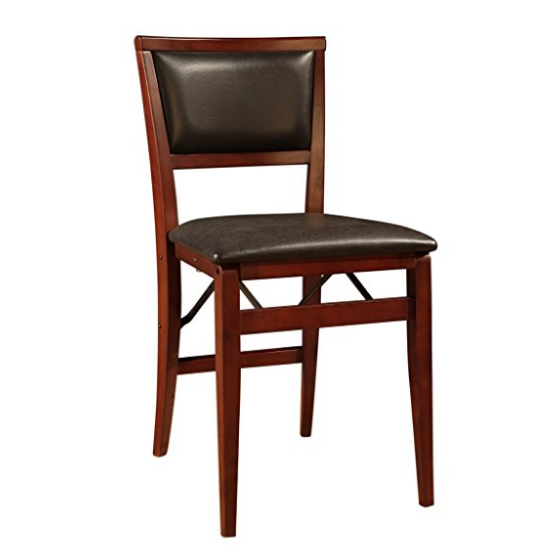 You can also use these chairs for commercial locations such as restaurants, diners, and cafés. If you also have outdoor space on the pavement simply place these in the morning and fold them when it is closing time. However, for a single chair these might be a bit pricey. Yet the look is of classical bars and cafes which will always look good in commercial places. It is a combination of mahogany with black. It is made with commercial use in mind. It is an expensive chair. 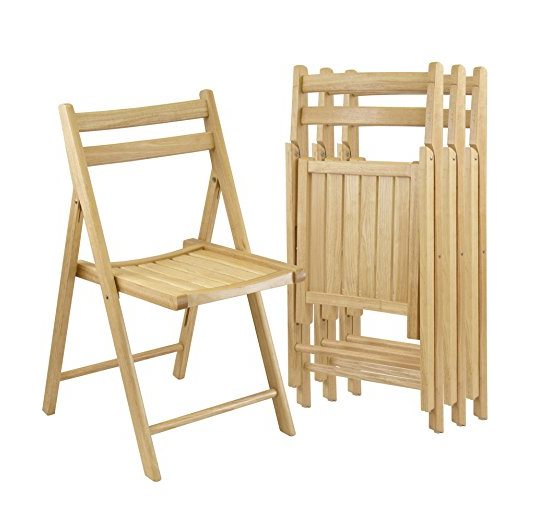 This MECO wooden folding chair is made from premium solid wood which will retain its durability for a long time. It is not only sturdy but beautiful as well. The padded seat is covered with blush fabric upholstered sheet. You can fold this chair into a compact size of 7.5 inches for easy storage. The overall height of this seat is 19 inches. You will also receive this chair built so you don’t have to go through hassle of assembling it. It is a traditional chair with criss-cross wooden pattern on back which adds vintage look to it. This modern yet traditional looking chair is perfect for the dining room, patio, diners, restaurants and other such locations. Whether you want folding chairs for personal use or professional use this could be a good choice. 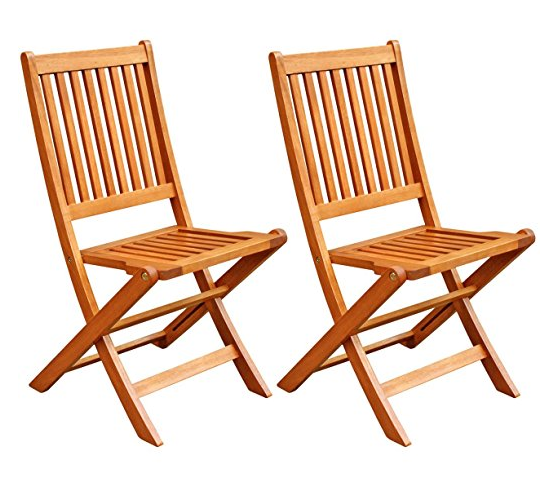 This is a set of two MECO Wooden chairs which are made from fruitwood and can be folded neatly. However, this pair costs more than many others the, style and arrangement is worth the splurge. This chair set is not only simply charming but is strongly built. You can also use these for decent seating arrangement whenever you have guests over. Overall, this pair has been loved by customers because of the design and color. It is a pair of two chairs made from fruitwood. The seat is covered with beautiful sheet. The criss-cross design is traditional and charming. It is an expensive pair. This is another set of two chairs with classical combination of mahogany and dark brown. This chair has a rich espresso finish which makes it look quite beautiful. The padded seat is covered with dark brown vinyl cover. This chair is classical “director’s chair” that will suit any restaurant, hotel or café that wants to create a jazzy ambience in their place. You can also place these chairs in a bar to make it look classical yet simple. These chairs are also built when they arrive so you don’t have to bother about assembling them. 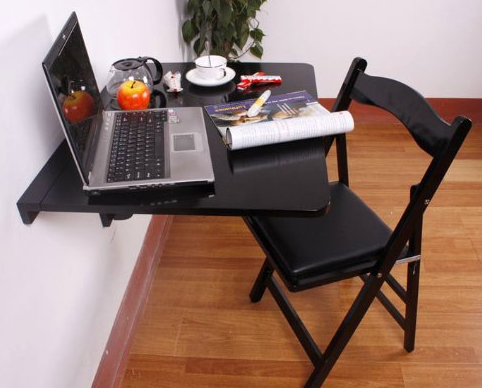 Besides using these chairs for commercial use you can also use them at home. If you want to create a tradition look in your dining room then these chairs will do the job. They are not only beautiful but strong as well so they will last for a long time. The chairs can uphold a weight of approximately 200 lbs which means that they are quite sturdy as well. This pair is yet another expensive couplet but since they are high quality chairs you will not regret buying them. 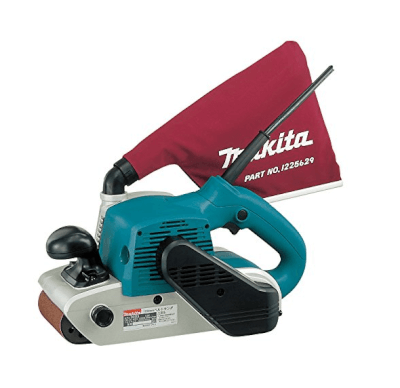 Whether for professional or private use these will be ideal for all kinds of purposes. You can fold them into a compact size whenever you want to free some space for cleaning purposes. This is a combination of dark brown and mahogany. The look is completely jazzy. This pair will look good for commercial and private use. For a simple design this is an expensive pair. 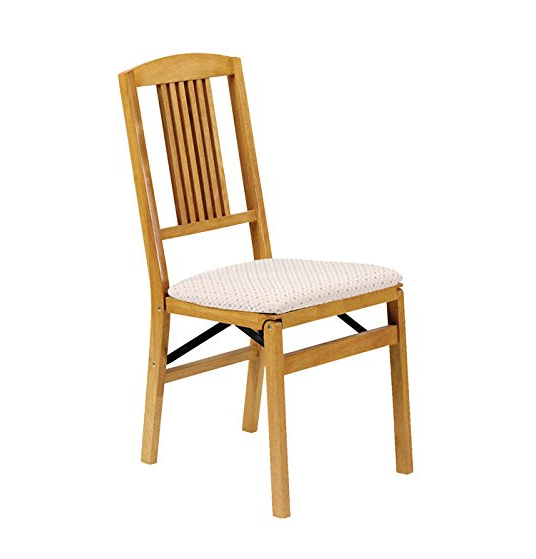 This wooden folding chair is made from quality birch wood and it is made specifically with office use in mind. However, the color and design will look good anywhere. If you run a commercial business these will create an elegant ambience around the place. At home you can use these in living room or patio to add decent touch to your décor. This chair is also padded and covered with grey fabric cover. Since the cover is also removable you can always change it every once in a while to create a new look. This chair can hold up to almost 200 lbs. Since this chair can also be folded it will not take up much space. Whenever you are finished working just fold it into compact size and put it aside. The SoBuy Wooden Folding Chair has received positive reviews by customers for many reasons. It is simple, small and compact. It also comes in handy for multiple purposes which increases the demand of this chair. This chair costs a bit too much for a single chair but the sturdy built, unique frame and decent design are worth the price. Since you can also change the covers you can make this look brand new whenever the cover starts to bore you. It is made from solid birch wood. The chair has unique design and decent cover. You can change the cover. It is expensive for a single chair. 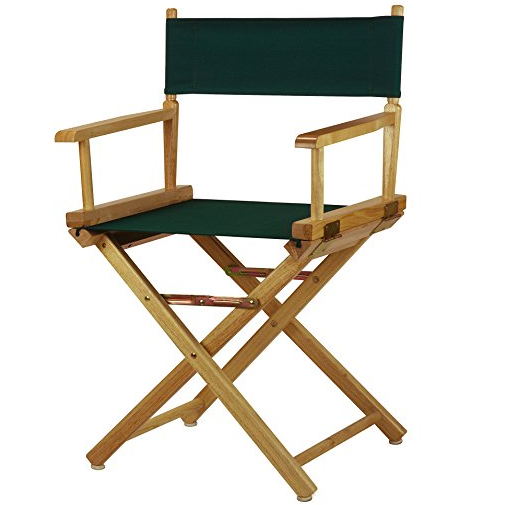 This is a director’s wooden folding chair perfect to be used at home, office or studio. The classic style is an instant eye-catcher that you will not be able to resist. Besides that the wooden frame is sturdy and strong as well. 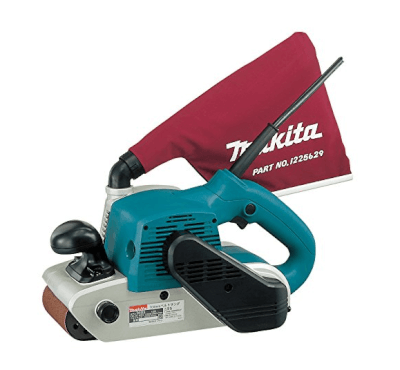 Since it is foldable you can fold it whenever you are finished working and need more space around the premises. This feature is also ideal whenever you want to clean. 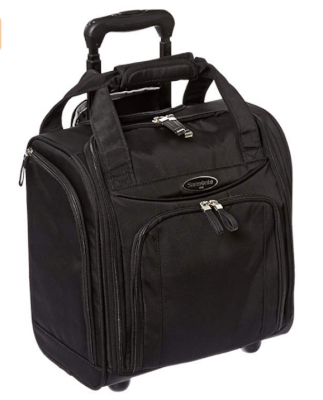 The built-in arm supports are helpful in providing restful comfort. Since it is made from 100% solid wood you don’t have to worry about the strength of chair. It will retain its position and design for a long time. It can also be used for schools and commercial use where you need to create a specific ambience. The seat and back support is made from hunter green canvas which complements the light wood. You can also use this chair for patio seating and store it when you want to go back inside. The chair is supported in criss-cross style which keeps the balance quite well. This is affordable chair for this quality. It is made from 100% solid wood. The seat and back support are made from hunter green canvas. It also has arm support. It might not be very comfortable. This is a pair of two LuuNguyen Wooden Folding Chairs that have a natural wooden finishing. These chairs are made from FSC eucalyptus solid hardwood which will keep them sturdy. These chairs are also treated with oil and color stained with natural wood to make them look classically woodened. They also arrive built so customers don’t have to go through the hassle of putting them together. These chairs are not only elegant in design and color but comfortable as well. These can be perfect for commercial use especially for outdoor space like café and restaurants. 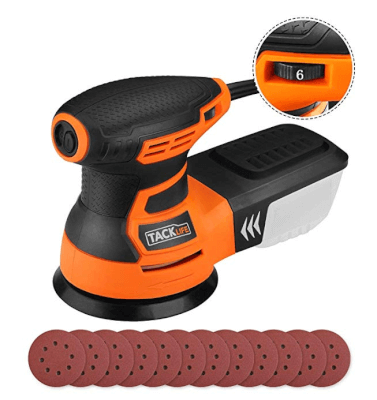 You can also use these for private use in the dining room, living room, bedroom or patio. These chairs feature a classic strip design for seat and back support whereas the legs are placed in criss-cross shape for perfect balancing. Since these chairs look charming and decent they have been appreciated much by customers. This pair is a bit overpriced but if you want a sturdy good-looking pair of chairs then these could be ideal. You can also use these as extra seating whenever you have too many people over. Since they can be folded into a compact size you don’t have to worry about their storage and space either. They are made from FSC eucalyptus wood. They are well-built and decent looking. They feature a classical wooden chair design. They might not be comfortable for longer working or seating hours. 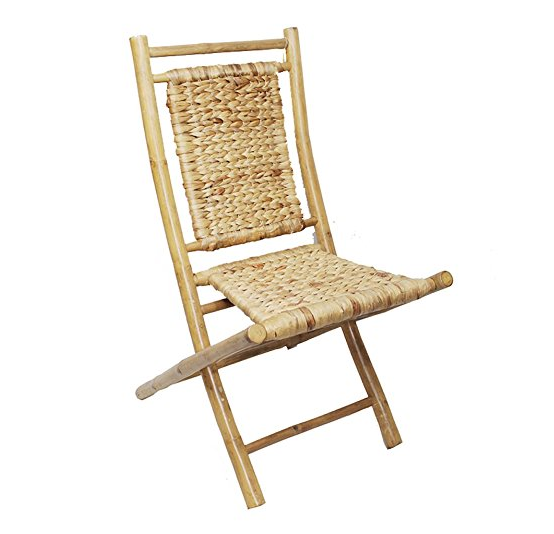 This is a set of two designer wooden folding chairs made from bamboo wood. These chairs are made from stripped bamboo wood with the outer skin removed in order to provide decent finishing. The back support and seat are made from hand-woven natural sea grass fiber. This is the feature that makes these chairs ultimately vintage. These chairs can be a beautiful addition to your home décor. This is also a sturdy pair that will support almost 250 pounds of weight. You can use these for the work desk too. Since you can fold them you can always clear up space after you are finished working. 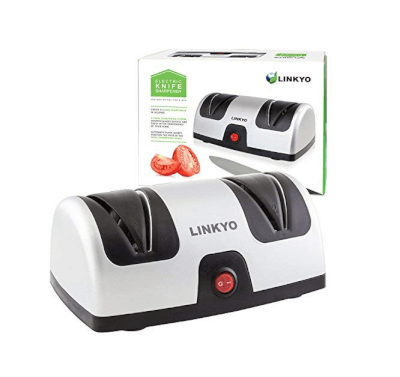 They fold into a compact enough size to make storage easier. This is without any doubt a hit among customers who have a taste for beautiful and aesthetically pleasant decor. This pair is expensive but you will not regret purchasing them. You can also buy this pair as a gift for someone who appreciates aesthetics and home décor. Otherwise they will also make up for a good set at office, commercial place and several other settings. With these chairs you can also create a specific ambience in the room. These chairs are made from bamboo wood. The seat and back support are made from hand-woven natural sea grass fiber. They can support 250 lbs of weight. The price is a lot for a pair. Wooden folding chairs never go out of fashion, so whether for private or commercial use you can purchase them for your setting without hesitation. Since there are so many options to choose from you will easily find the one that suits your taste. You can also decorate the simple chairs with patterned sheets and covers. Wooden chairs look especially beautiful when used for the vanity area.